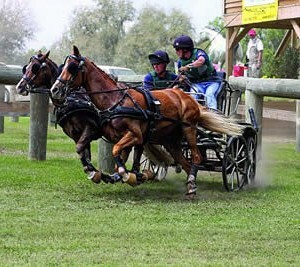 Weirsdale, FL – January 12, 2015 – Mark your calendars today to help support the U.S. Pony Team! 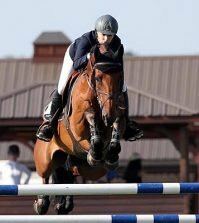 On Saturday, February 28, and Sunday March 1, 2015, Katie Whaley and Jennifer Matheson, in conjunction with the United States Equestrian Team Foundation, will be hosting a special fundraiser at the Grand Oaks Resort in Weirsdale, Florida. 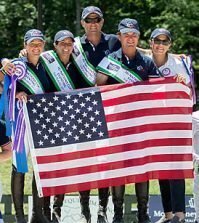 This exciting event will help raise funds for pony drivers representing the USA at the 2015 Pony World Championships September 2-6, 2015, in The Netherlands. 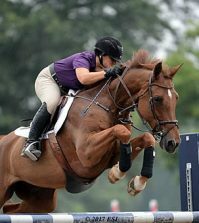 “This is an important year for pony drivers, and we need to be able to send the best team possible,” noted Matheson. “Our goal is to raise awareness of the needs of our sport in order for it to continue at the top levels,” said Whaley.